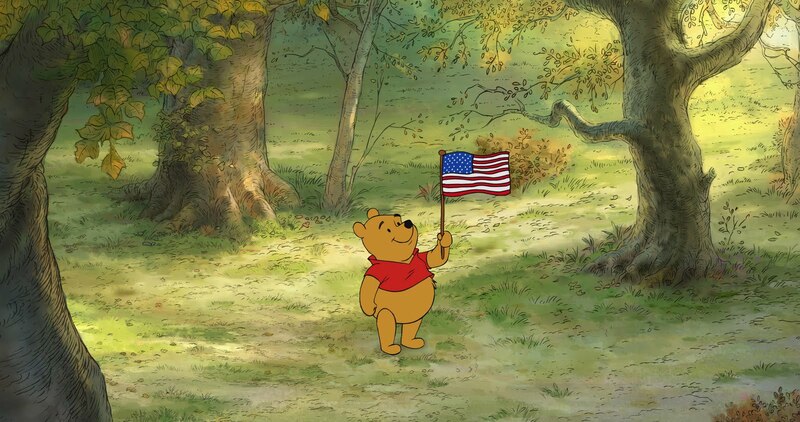 WINNIE THE POOH: Happy Independence Day! For more information about the movie, Like WINNIE THE POOH on Facebook at http://www.facebook.com/WinniethePooh. Walt Disney Animation Studios returns to the Hundred Acre Wood with “Winnie the Pooh.” Featuring the timeless charm, wit and whimsy of the original featurettes, this all-new movie reunites audiences with the philosophical “bear of very little brain” and friends Tigger, Rabbit, Piglet, Owl, Kanga, Roo—and last, but certainly not least, Eeyore, who has lost his tail. “Ever have one of those days where you just can’t win, Eeyore?” asks Pooh. 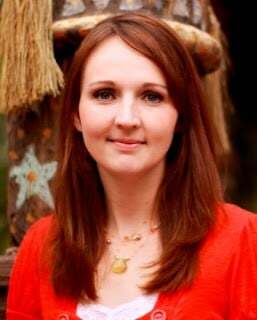 Owl sends the whole gang on a wild quest to save Christopher Robin from an imaginary culprit. It turns out to be a very busy day for a bear who simply set out to find some honey. Inspired by three stories from A.A. Milne’s books in Disney’s classic, hand-drawn art style, “Winnie the Pooh” hits theatres on July 15th! Previous Post: Awesome 4th of July recipes! !